It's time to crack open a cold Nuka-Cola and level-up with your Pip-Boy! Add some gaming style to your wardrobe with this awesome official Fallout men's t-shirt! 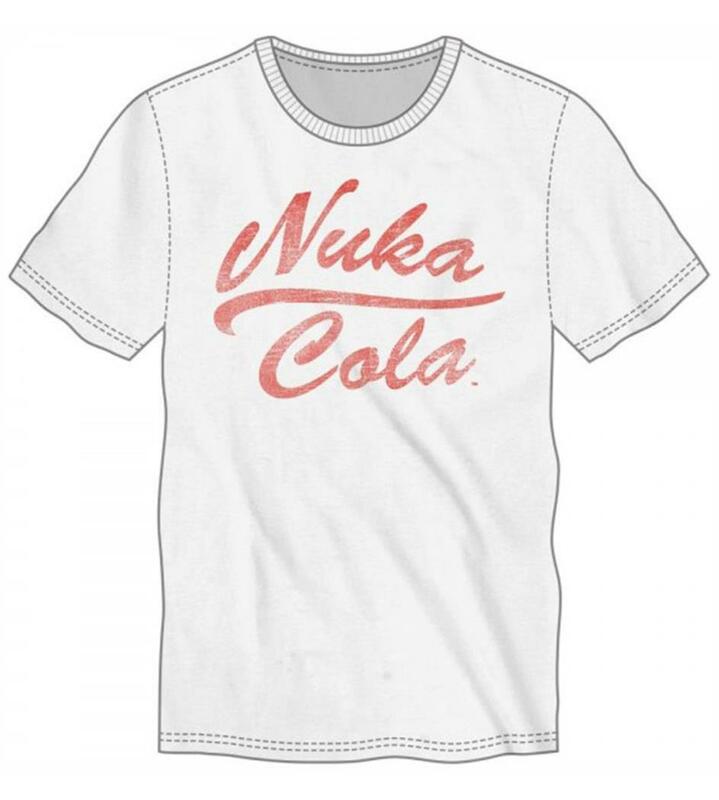 Inspired by the post-apocalyptic adventure game Fallout, this tee sees an awesome print across the front showcasing the game's drink of choice, Nuka Cola. Men's sizes. It's time to crack open a cold Nuka-Cola and level-up with your Pip-Boy! Add some gaming style to your wardrobe with this awesome official Fallout men's t-shirt! 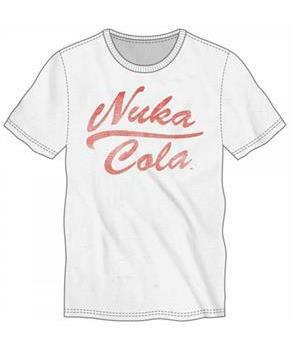 This tee sees an awesome print across the front showcasing the game's drink of choice, Nuka Cola.